There is absolutely nothing in the world could match with human intelligence. Animals also have such unmatchable powers. For example, the echolocation used by dolphins. This advanced mode of hearing is even efficient than human made sonar. Not just dolphins, there are many other animals with such incredible hearing. Check out this list. Pigeons are so famous for their peaceful nature and cuteness. Apart from these obvious things, they have some other incredible talents too. Among them, the most surprising one is their acute sense of hearing. Yes, this amazing bird can hear low-frequency infrasound (less than 20 Hz). The sounds in this range are below than humans can hear. Where the pigeons can detect even sounds as low as 0.5. 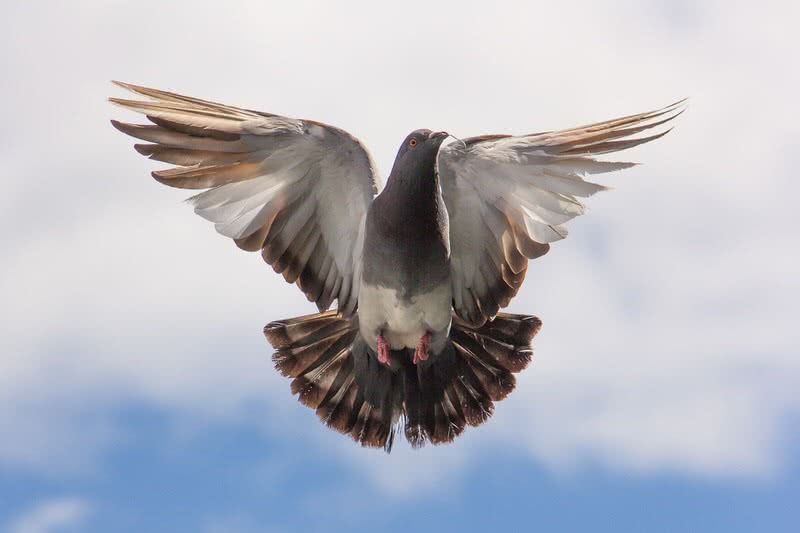 This sensitive hearing let pigeon detect distant thunderstorm and volcanic eruptions. 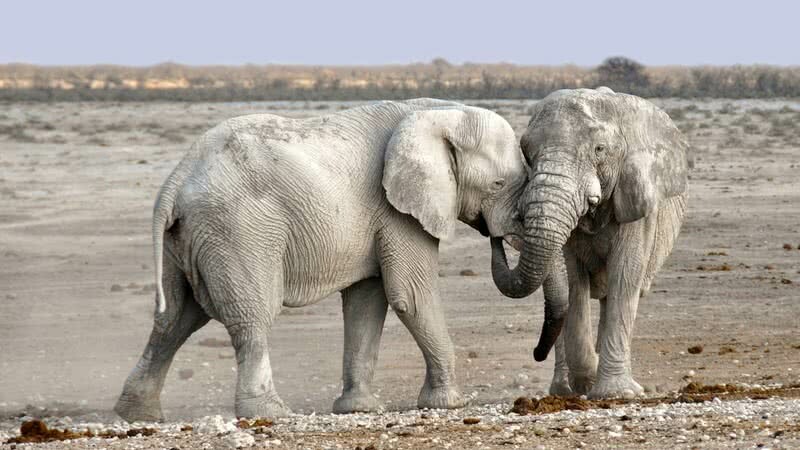 As you can imagine the large ears of an elephant plays a huge role in funneling the sound waves. Their ears can also detect low-frequency sound waves which are unable to perceive by human ears. This keen sense of hearing also aids in long distance communication. You may have seen some strange behavior from horses while riding. For example, suddenly stop from running and hesitate to move again like he found something unusual. It may be because he heard something you can’t. 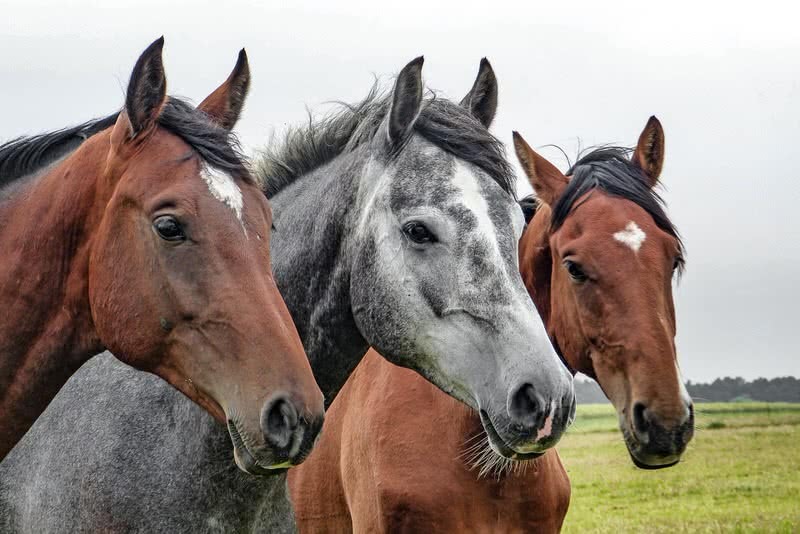 Yes, horses have more sensitive ears than ours. Horses have ten different muscles on each of their ears. These muscles let horses rotate their ears 180 degrees. It let the horses quickly concentrate towards the sound. The low to high-frequency hearing range also let them determine the source of the sound. The sense of hearing of this small rodent is much stronger than ours. They can detect even the ultrasound range, which human ears couldn’t sense. 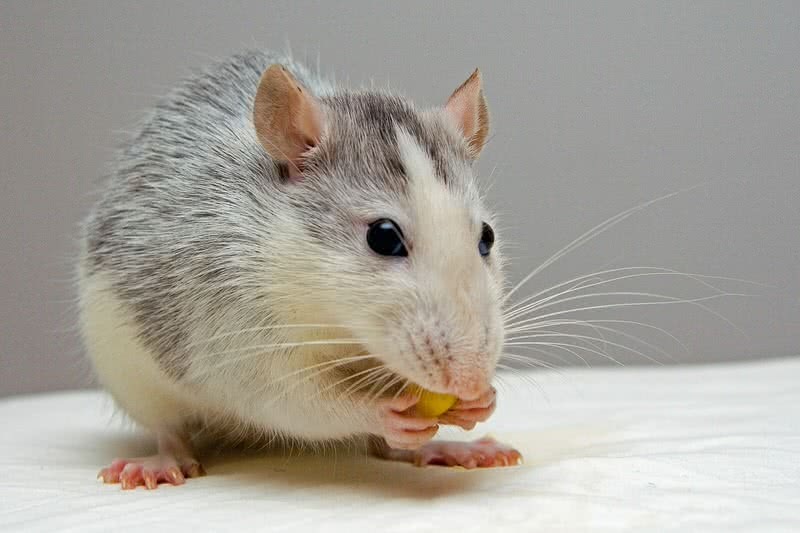 Rats can also focus their ears in the direction from where the sound comes from. In some species, albinism can cause damage to hearing. In rats, this condition may affect the vision and sense of smell, but their hearing remains unaffected. You know your dog can hear better than you do. Do you know how? First of all, if you compare the hearing of your dog is almost four times better than yours. This incredible hearing of dogs is fuel by some factors. First, the hearing frequency of a dog is nearly twice that of a human’s. Also, each ear of a dog comprises 18 different muscles where humans have only three. 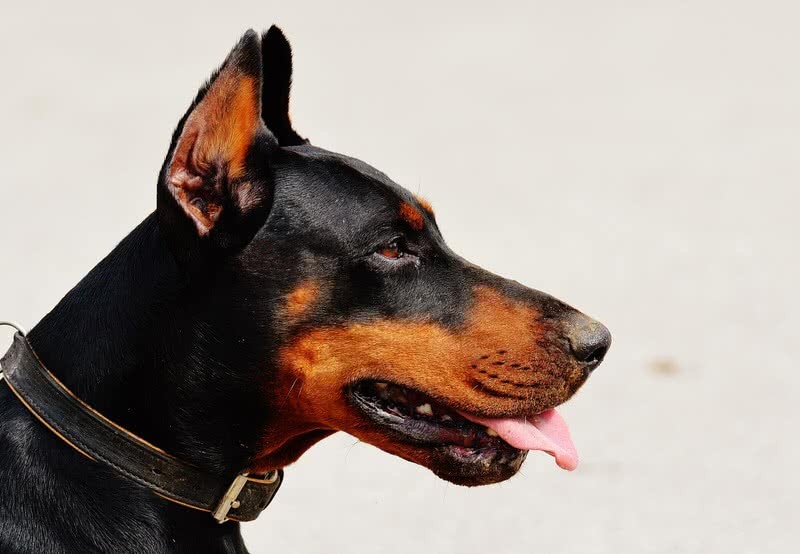 These ears let dogs to raise, turn or tilt the ears. So, they can quickly pinpoint their ears in the direction from where a sound comes from. Cats have an impressive sense of hearing. Especially for higher pitched sounds. In fact, their range of higher pitched sounds is even higher than dog’s. 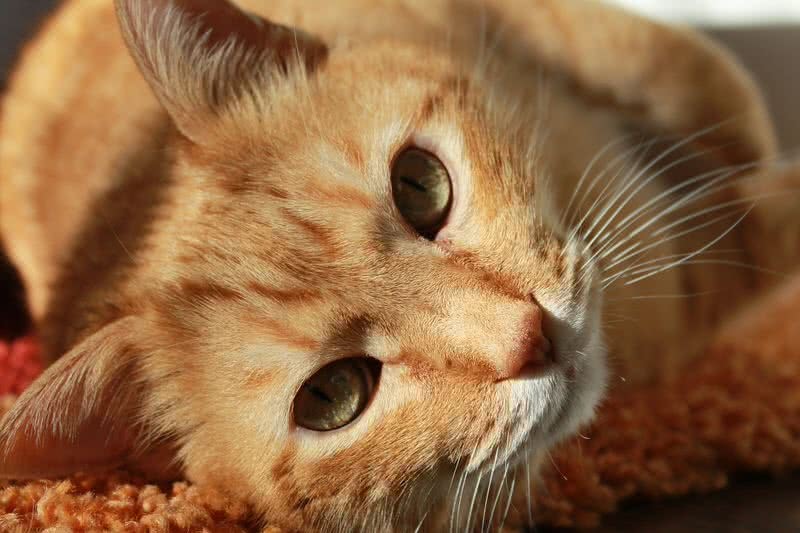 Cats also have 32 muscles in each of their ears. It allows easier backward and forwards motion of ears. Also, cats can rotate their ears 180 degrees independently. So, compared to humans, finding out the source of a sound is much easier for cats. Despite the small external ears, dolphins can pass the sounds to the middle ear through their lower jaws. The auditory cortex system in their brain is much more advanced than humans. So, the processing of sound is much quicker than ours. 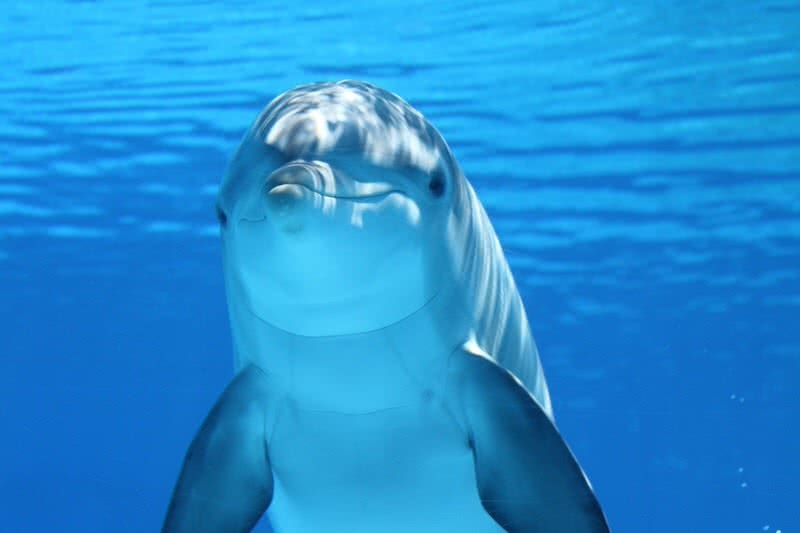 The hearing frequency of dolphins is also much wider than human’s. Apart from all these dolphins use advanced echolocation. They send out sound waves and process the waves that bounce back, which let them identifying the what up ahead. Not just the location of the object even its size and shape. 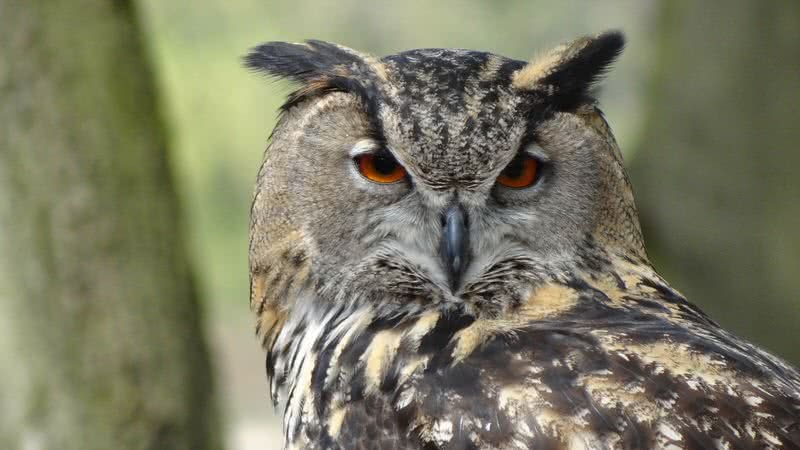 As a nocturnal creature, owls have a strong hearing and excellent vision. Even in low light they could sense the movement of prey in the ground and catch it. The credit goes to the asymmetrical placement of these sensitive ears of an owl. Yes, one ear is positioned little higher, and next one is positioned little forward than the other. This asymmetry aid in the quick determination of direction and source of a sound. Bats are nocturnal who only become active at night. But their eye vision is terrible. 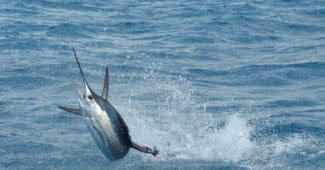 So, how they manage to fly and locate the prey? Using their exceptional hearing and echolocation system. 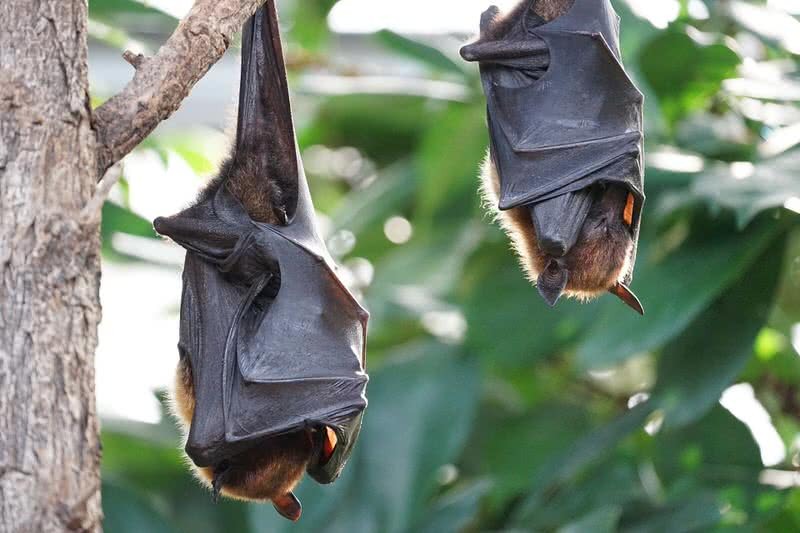 In facts, bats have the most sensitive hearing in the family of mammals. As bats fly in the night, they send out a series of calls. To be precise the ultrasound. Then, they process the returning echoes using their sensitive ears. The highly concentrated yet efficient cells in the ears of bat make a detailed interpretation. It aids in identifying the location and size of the faraway objects. Bats can be regarded as the king of extreme hearing. 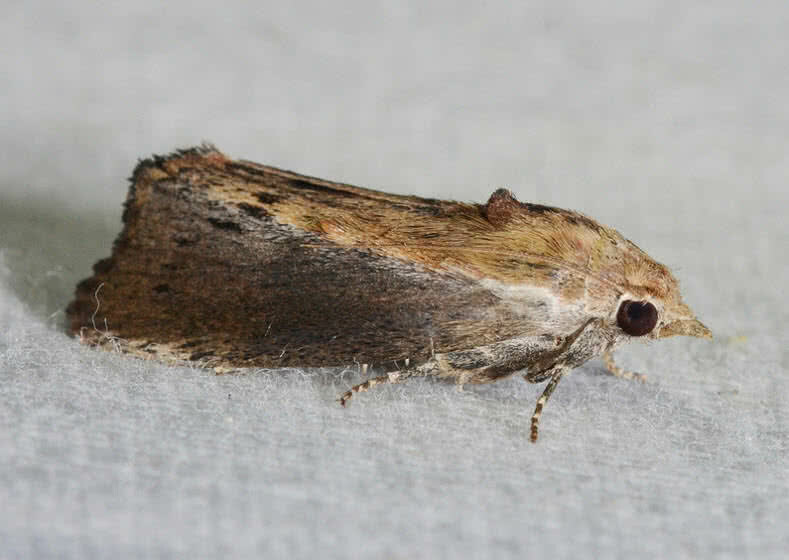 But, it has been discovered that a moth is well adapted to escape from their advanced echolocation – greater wax moth. Found in the most parts of the world, these moths can hear sounds up to a frequency of 300 kHz. No other animal in the world known to have such higher level of hearing till now. Humans can only hear sounds up to the frequency of 20kHz. This exceptional level of hearing helps greater wax moths to avoid predation by bats, who are one of the most advanced users of sound.